We offer some of the most competitive rates on website design prices and website development projects, whether it is a shopping cart, ecommerce site or content management system. 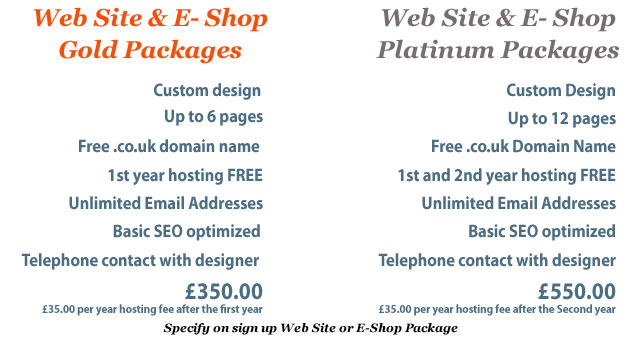 As an expert website design company, our affordable web design packages cover all angles to ensure that there is something for everyone. We can deliver solutions for all types of web design and development whilst implementing search engine optimization to aid the acceleration to position one, on page one, of Google. Different companies will charge different website development costs for a variety of services. 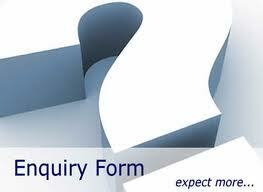 We always offer competitive website development along with a range of other website related services. 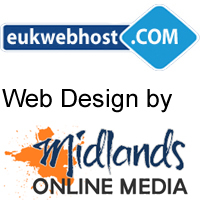 For example, if you're having trouble with your website hosting, let us take a look at it and see what we can do, we can make arrangements for you to take hosting up with another website agency such as ourselves. Realistically, free website design is unobtainable, but that doesn't mean to say that you can't get affordable web development. We are an honest company that works with a passion and professionalism second to none. We work to achieve the best every time we design websites, making sure they function to the highest standards. And we offer all this at a fraction of the cost that a lot of companies would expect to pay.